A hallmark of the Cameron Center for Finance and Securities Analysis experience is live portfolio management. Students actively manage several portfolios totaling about $1.5 million in real money invested in real markets. 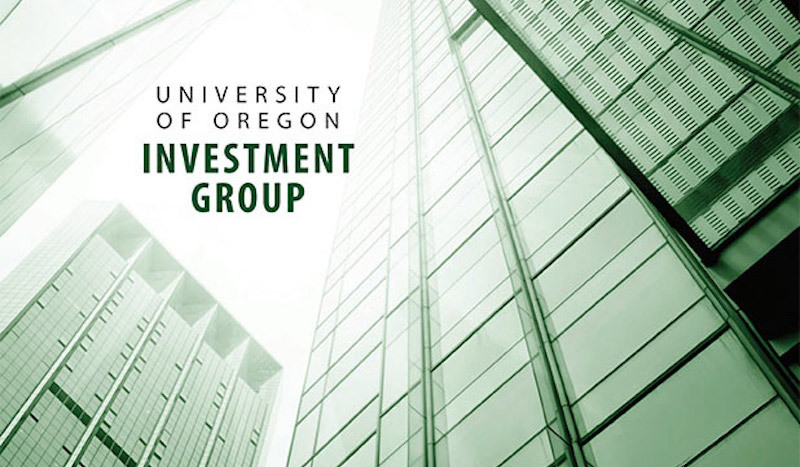 The University of Oregon Investment Group (UOIG) is a student-run organization that manages, with faculty guidance, more than $1 million spread across three portfolios. UOIG is structured like a buy-side firm and students function as sector leaders, company analysts, and lead portfolio managers. Founded in 1998, UOIG is one of the most successful student-run investment groups in the United States, with many UOIG alumni transitioning to successful careers on Wall Street. UOIG is open to all MBA, MSF, and undergraduate students via a competitive selection process that takes place twice per year. Launched in 2011, the Emerging Markets Fund is managed entirely by graduate students and is uniquely focused on nations and economies with social or business activity in the process of rapid growth and industrialization. Students enroll in a class each term that manages the fund with faculty oversight. The Emerging Markets Fund builds on the proven successful money-management model of UOIG. Both groups follow up a bottoms-up selection process to drive their positive alpha. Students work closely with Cameron Center faculty and the program manager to apply current best practices from industry to their investment process. Students also benefit from the suite of portfolio management tools available through the Cameron Center, helping to produce a streamlined beginning-to-end investment process featuring all of the essential security analysis, portfolio construction, risk decomposition, style analysis, and performance attribution tools needed for professional-caliber money management. With outstanding returns and experience behind these portfolios, the Cameron Center has become a destination of choice for recruiters from the investment field. The Tall Firs portfolio invests more than $1 million in U.S. equities, targeting fundamentally undervalued companies while maintaining a diversified portfolio. As of the end of January 2017, its most recent one-year return is 27.15%, against a 28.08% return for the Russell 3000 index. The Alumni Fund was created in 2015 by the generous donations of several Lundquist College of Business alumni, and invests only in small-cap U.S. equities. As of the end of January 2017, its most recent one-year return is 36.05% against a 39.96% return for the Russell 2000 index. 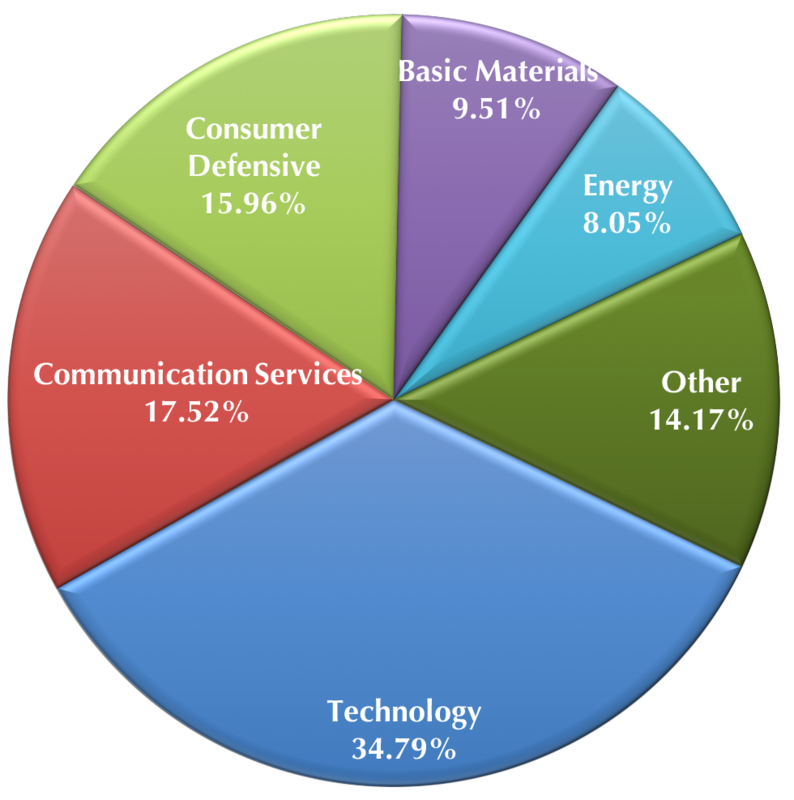 The DADCO portfolio began in 1999 as part of the D.A. Davidson Student Investment Program. Twenty schools are allocated $50,000 in a D.A. Davidson account each September. This portfolio is managed as a more focused U.S. equity fund, typically holding less than ten stocks. 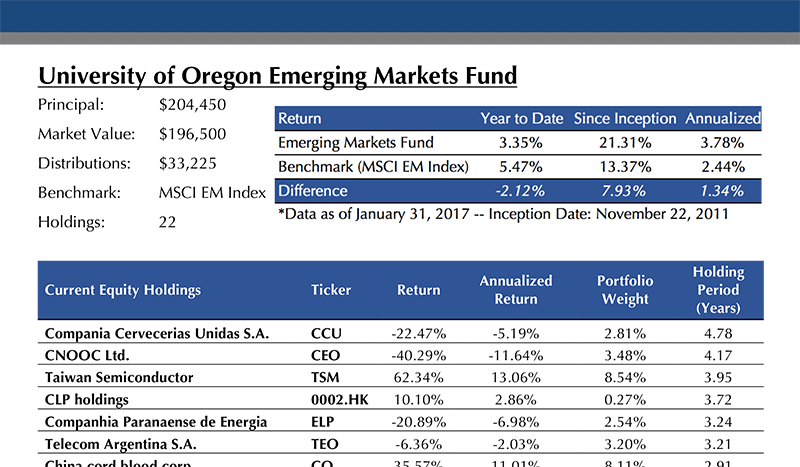 The Emerging Markets Fund seeks to outperform the MSCI Emerging Markets Index. As of the end of January 2017, its most recent one-year return is 3.35% against a 5.47% return for its benchmark. 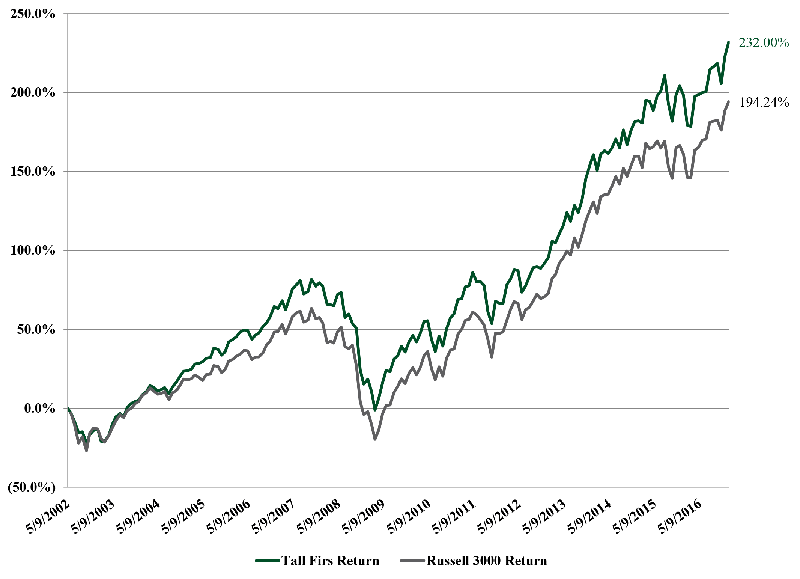 Since active trading began in 2002, UOIG's Tall Firs portfolio has returned 232%, while the Russell 3000 index returned 194%. View PDF.